Every year friends and family gather around to celebrate our country’s birthday. This year Tahoe City is celebrating Lake Tahoe’s 71st annual fireworks show. There are many festivities taking place around the lake for Independence day. Whether you’re interested in hiking, picnicking, or getting a nice tan on the beach, there is a festivity of your interest to enjoy. Lake Tahoe is well known for its amazing firework tradition and welcomes family and friends to come join a beautiful day at the beach and enjoy the show that evening. Fireworks will begin at 9:30pm and can be seen from all corners of the lake. Fireworks are choreographed to music and will broadcast on KRLT-FM 93.9. 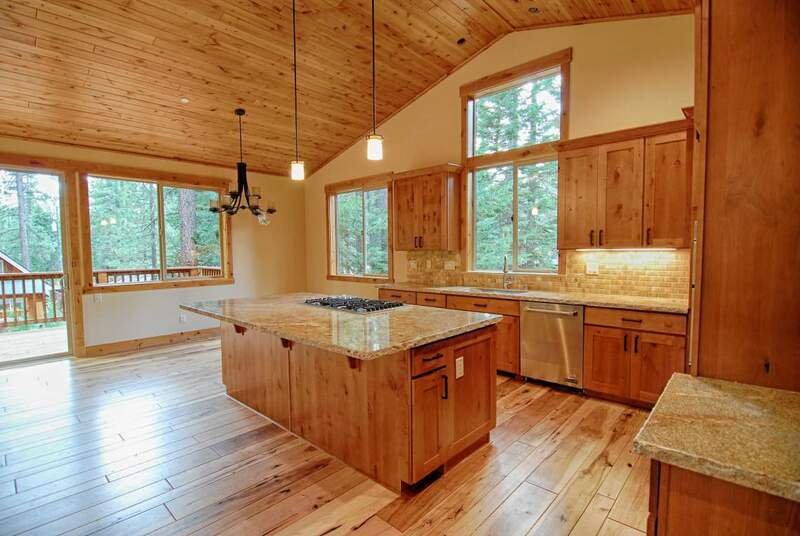 Century 21 Tahoe North Realtors is glad to be located in an area with so much action. 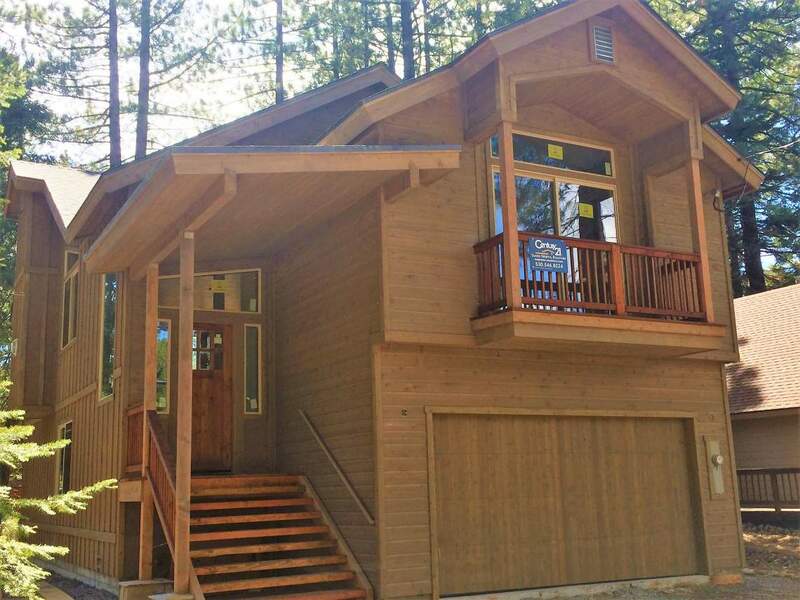 We would love to help you find a Lake Tahoe Property so that you can to enjoy all of Lake Tahoe activities too. Celebrations such as 4th of July is one of many things to do in beautiful Lake Tahoe. 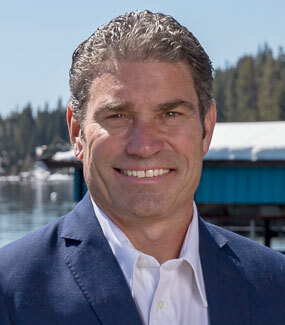 If you have ever been interested in having a Lake Tahoe Dream Home, please contact us and we will help you find the perfect match. Happy Independence Day! !